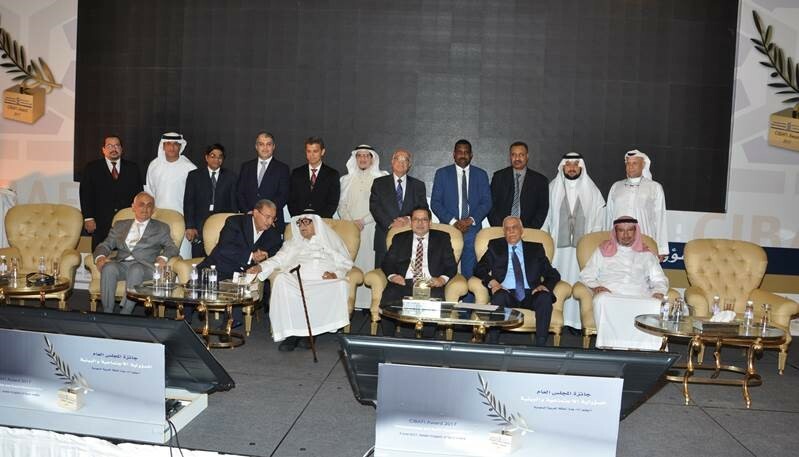 7th February 2019, Manama, Kingdom of Bahrain | The General Council for Islamic Banks and Financial Institutions (CIBAFI), the global umbrella of Islamic financial institutions is organizing its second CIBAFI Award 2019 themed “Products Innovation for Micro, Small, and Medium Enterprises (MSMEs) Financing”, presenting a unique opportunity for its member institutions around the world to participate, highlighting their efforts in MSMEs financing through innovation. The CIBAFI Award 2019, was established to recognise, showcase and encourage Islamic Financial Institutions (IFIs) that provide an outstanding example to the industry. This years’ Award aims to assess IFIs’ involvement in MSMEs financing, Whereby the winner will be the IFI that sets an example in the innovation of financing products and services offered to MSMEs. The uniqueness of CIBAFI Award lies in its process that guaranties a "fair", "transparent" and "objective" evaluation. The selection is done by an independent committee deciding on the final Award-winning institution with the attendance of an independent auditor who observes and supervises the processes and compiles the final score. This committee evaluates each applicant by criteria, which does not allow the committee members to know the winner until all the marking is completed and compiled by the independent auditor. Prior to that, the screening committee conducts an evaluation in accordance to the agreed Award criteria to shortlist the institutions to top 10 nominees. The screening committee reviews submitted documentation for the Award with a memorandum that contains information on activities and supporting documents provided by the institutions. Then, the screening committee prepares a report giving reasons for acceptance or rejection of each applicant for the Award to be reviewed by the selection committee. Finally, a due diligence is performed on the designated winning institution in the institution’s headquarters by members of screening committee. A due diligence report is provided after completion of site visit. This Award is also unique in its transparent process as it does not carry any monetary retribution , nor does it require any monetary contributions from the winning institution. Stay tuned to find out moreabout CIBAFI Award 2019.